Available on Fridays, Saturdays and bank holidays from March to October. 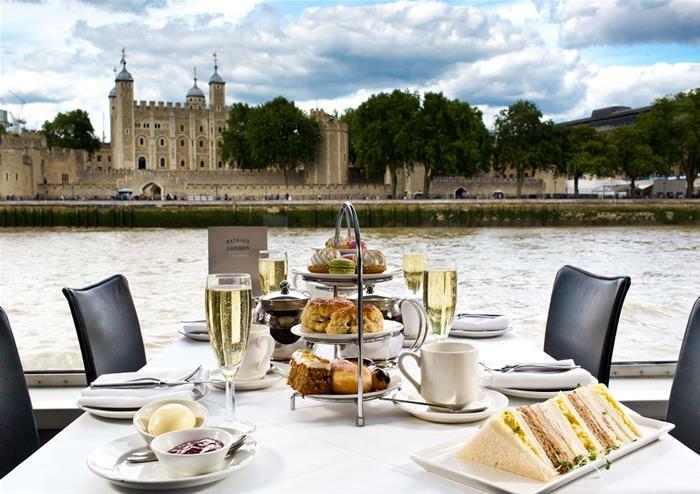 Take in the peace, beauty and serenity of Windsor on this idyllic afternoon tea cruise that covers all the main sights of the town. 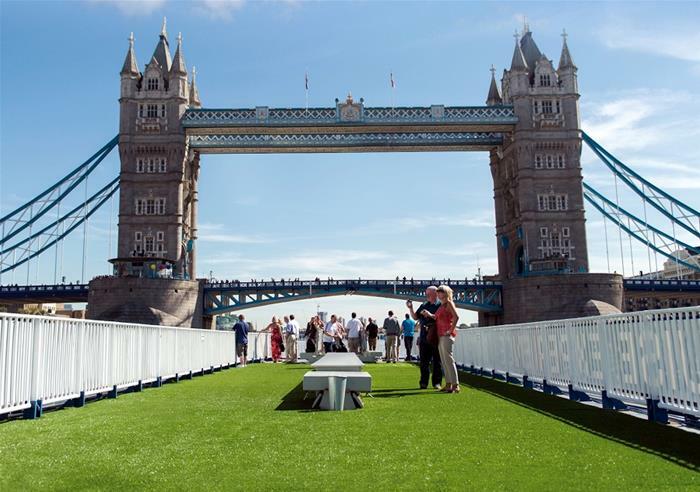 Board the pretty Melody boat and take a seat as you set off along the stunning Windsor section of the River Thames. On board, tuck into a delightful spread of delicate finger sandwiches, handmade cakes and, of course, a hot pot of speciality tea. Afternoon tea is one of the most beloved British traditions, and where better to enjoy it than Windsor, with its beautiful sights that are fit for a queen! Unfortunately, due to the nature of the boat, this not disabled friendly. Thames Side, Windsor SL4 1QN. Nearest Train Station: Windsor and Eton Riverside.